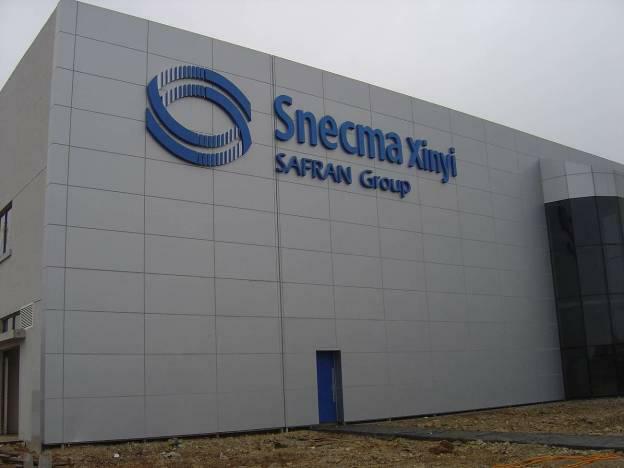 Assistance, advices and management of the plant's construction in Yantaï. Valinox Nucleaire belongs to Vallourec group. Valinox Nucleaire is the company make special U tubes for nuclear part. 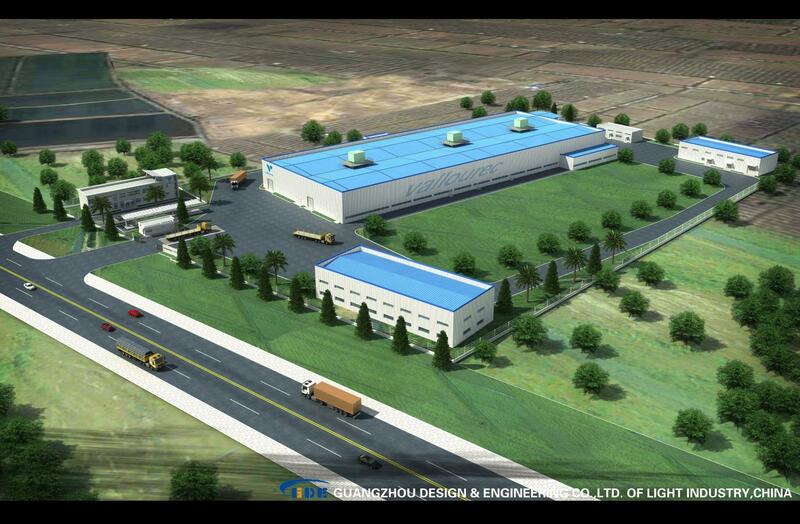 AES worked for this project from Oct 2010 to June 2013 as the project executive team. AES in charge of land hand-over from government---government backfilling---soil-investigation---detail drawing(with DI)---government approval---piling project---supplier selection---construction management(quality, safety and schedule follow-up)---temporary water and electricity approval---quality and safety bureau acceptance---crane installation---government official visit---machine installation---future water and electricity and so on. 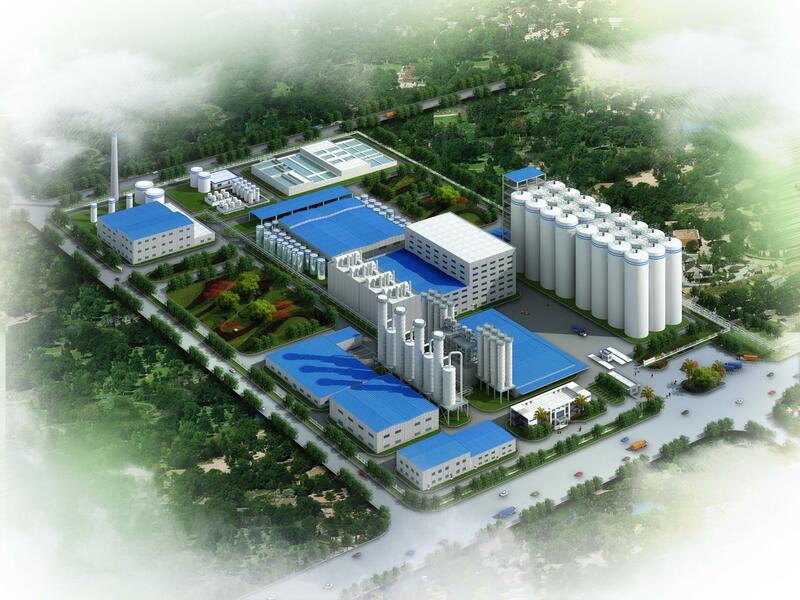 Schneider Electricity New factory---Xiamen From May.2011 to now. Land size: 130,000㎡. 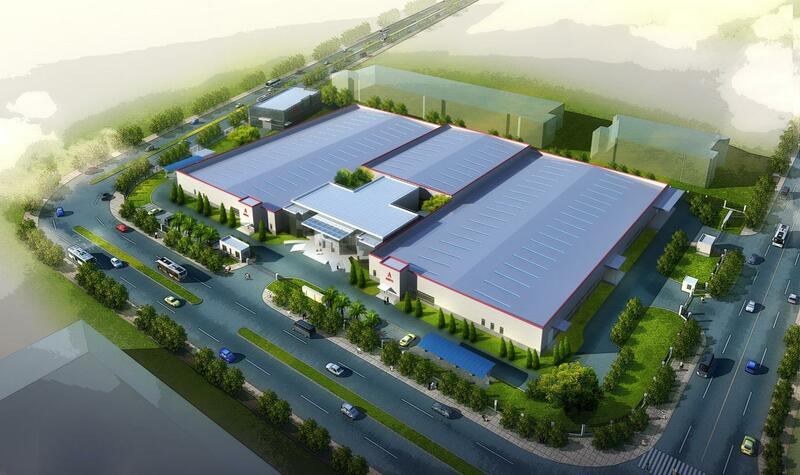 Building size 110,000㎡. Supervision of contracts, quality and site construction. Cost control.